It’s official. We’re a fast-growing company! 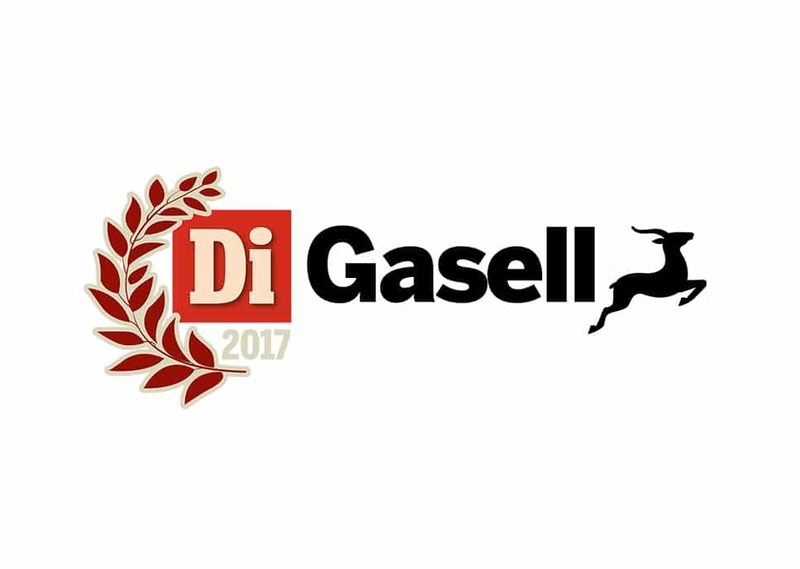 Dagens Industri, Sweden’s Financial Daily Newspaper, has announced its annual list of fast-growing companies, and Daresay is on the list. To become a so-called “Gazelle” company in Sweden, you have to meet criteria such as doubling your turnover over the past few years through organic growth. So far this has been a great autumn. In a few weeks we‘ll be presented with our first Red Dot Award for the work we’ve done together with Länsförsäkringar and now we’ve been recognized for our fast growth. Other criteria include a positive balance sheet for the last four years and a minimum of ten employees. During this timeframe we’ve grown to 80 employees, opened a new office and got a new CEO. To grow like this you have to take courageous decisions, which is something that is close to our heart at Daresay. Most of clients come to us because they need help to transform their business and digital transformation requires courage. You can read more about this in our courage report (in Swedish). But back to growth. We’re really proud to have received this recognition. It’s ironic really, hunting season just got underway, people are out in the forest shooting deer and moose, and we’ve got our own Gazelle!